Docks are where our clients’ products meet the road. Due to heavy use, docks are in constant need of repair or upgrade. 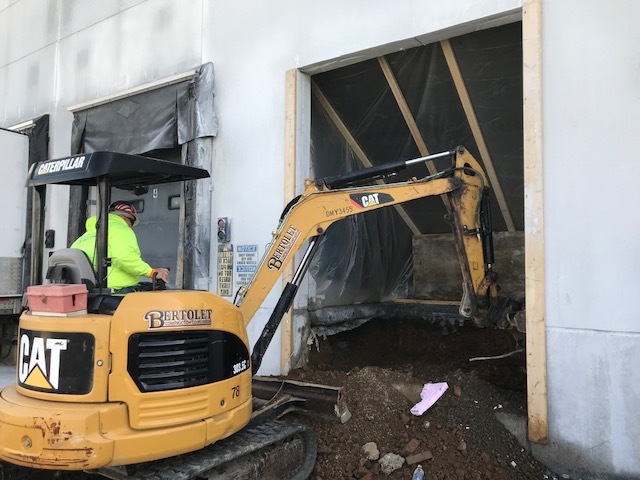 Dock sites, levelers, doors or shelters provide a steady diet for our experienced Bertolet Construction crews. Dolly Pads – Extension or replacement to accommodate larger trailers. 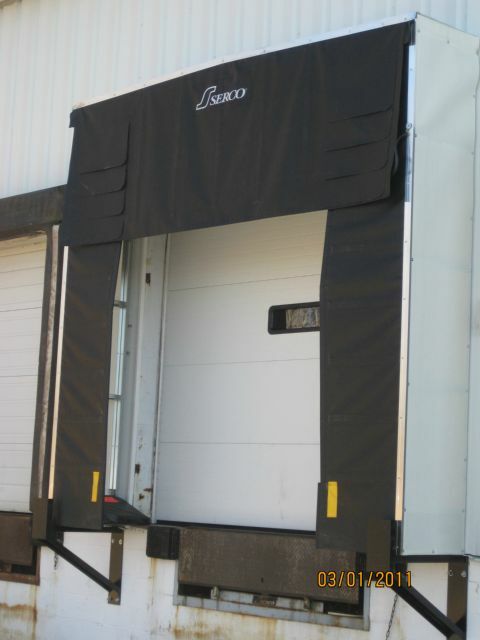 Overhead Doors – Replacement, enlargements, or reductions. 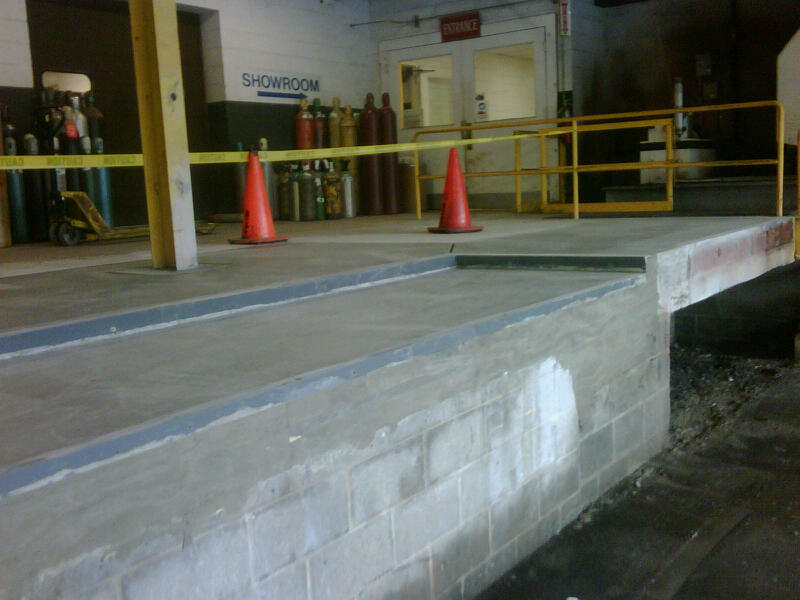 Bollards – Concrete encased pipes to protect facilities, equipment and workers. Drainage – Adding drains or adjusting slabs and paving. Dock Additions – To increase your productivity. Our experience allows these projects to be done without interfering with truck and tow motor traffic. 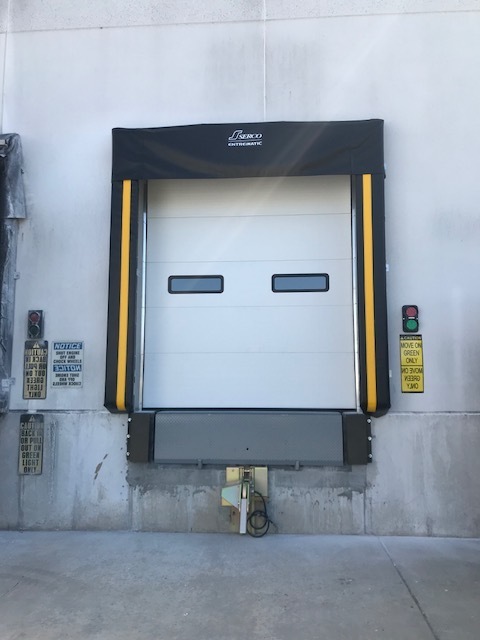 Dock Equipment – Dock levelers, shelters, bumpers, and seal replacement. 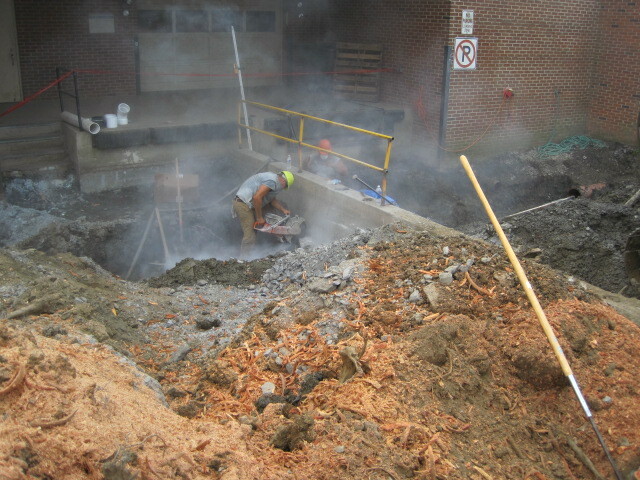 Dock Area Demolition and Excavation – Dock renovations and repairs often require the removal of structures. We are experienced working in dock areas in a less intrusive manner.